What other marketing vehicle priced under $1,000 offers you a year’s worth of marketing opportunities? Whether it is the advertising, marketing, or referral opportunities, you can’t find this much exposure for this little money. 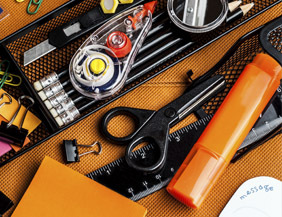 Exclusive to our members, the Office Depot Chamber Advantage Program allows you to save money on your office supplies, whether you are a large company with a purchasing department, or a micro-business working from your home office. 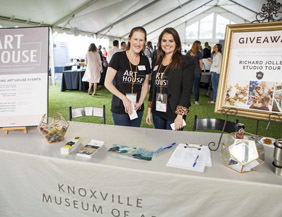 The Knoxville Chamber produces over 70 events a year for our members ranging from networking events like Schmoozapalooza, to educational sessions like Capitol Connections and social events like the Pinnacle Business Awards Gala. 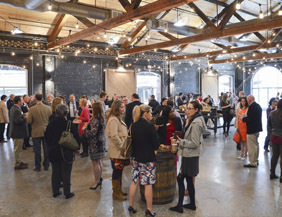 Whether you are looking to connect with other area businesspeople or looking to improve the way you do business, we have events that will suit your needs. Your Chamber membership provides you with multiple sources of information. 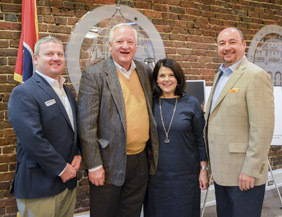 Whether it is the complimentary subscription to the Greater Knoxville Business Journal or the Chamber’s monthly newsletter, Commerce (located in the back of each month’s business journal). Research and data products provided by the Chamber’s research specialist and the reciprocal membership in the U.S. Chamber of Commerce provide all you need to be an informed business leader. 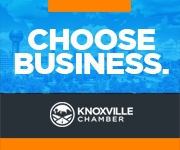 The Chamber offers its members the opportunity to promote their business on its online business directory, iKnowKnoxville.com. 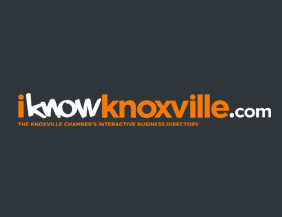 The site has become a go-to resource for Knoxville-area business information, averaging more than 70,000 page views per month. Available features range from basic business information, to videos and visual tours based on Chamber membership level. Membership has many benefits, and this is one you will not want to miss out on. Premier Partners make a vital commitment to the economic development of the region through their enhanced investment in the Chamber. They also serve as key advisors, enjoy exclusive benefits, and maintain a close link to the organization. 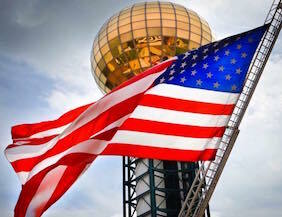 Membership in the Knoxville Chamber comes with a no-risk guarantee. If your involvement and benefits do not exceed your expectations in the first year, we will simply return your investment. We believe in the value of the Chamber's benefits and services. 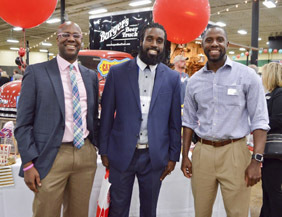 Ready to start making connections and taking advantage of the membership benefits?